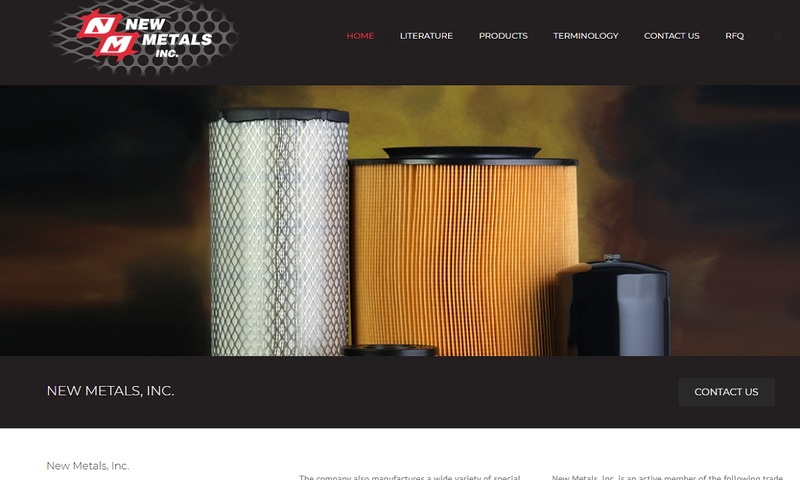 A reliable source for Expanded Metals information and a resource for accessing leading Expanded Metals and suppliers. Any metal elements or alloys that go through a machining process which cuts and draws that material into an open grid pattern are referred to as expanded metals. Because expanded metals are so durable and cost-effective, they are the material of choice in many different industries. Architecture, water filtration, and construction companies all use expanded metals to build parts and structures on a budget. Sometimes manufacturers make expanded metal products for decorative purposes, and at other times they make expanded metal products for more functional purposes. To every product that manufacturers make partially or in full from them, expanded metals provide both a strong and light solution that has the ability to protect while still allowing air to pass through. Expanded Metals Any metal elements or alloys that go through a machining process which cuts and draws that material into an open grid pattern are referred to as expanded metals. 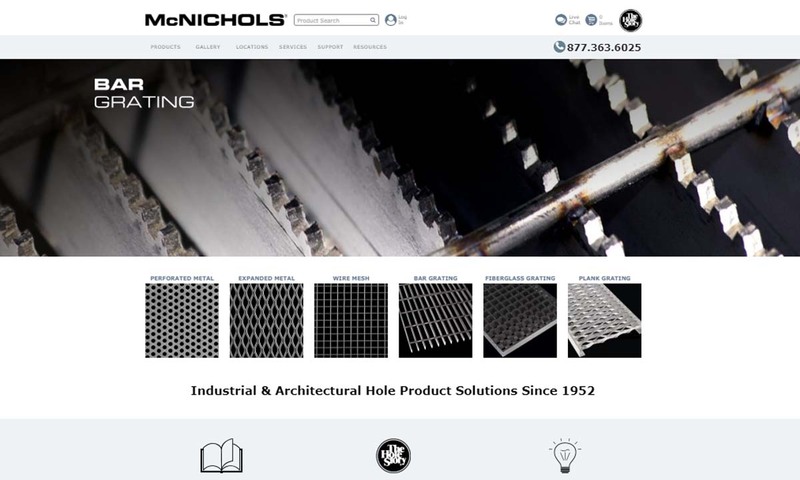 McNICHOLS is the worldwide leader in providing Perforated Metal, Expanded Metal, Wire Mesh and other Decorative Metals, as well as a full line of Grating and Flooring Products. 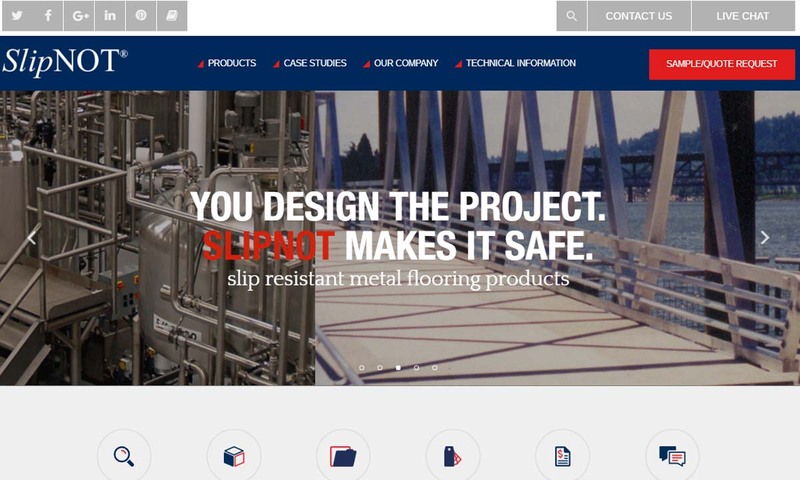 SlipNOT® offers slip resistant expanded metal that can easily be retrofitted over any existing material. Our expanded metal is some of the best in the industry! Our expanded metal is ideal for a wide range of applications and our teams will work with you every step of the way to guarantee your satisfaction. Our goal is to exceed your expectations and we take pride in providing our customers with outstanding services. 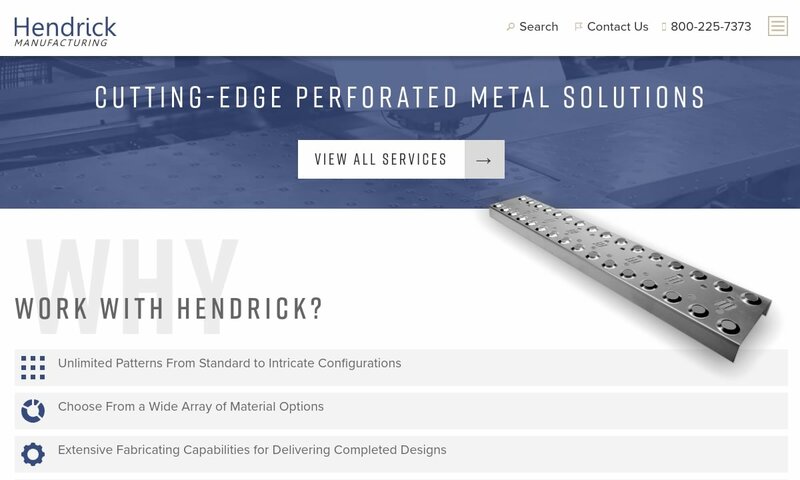 At Hendrick Manufacturing, we are metal perforators with capabilities to take you from design to performing secondary fabrication operations. 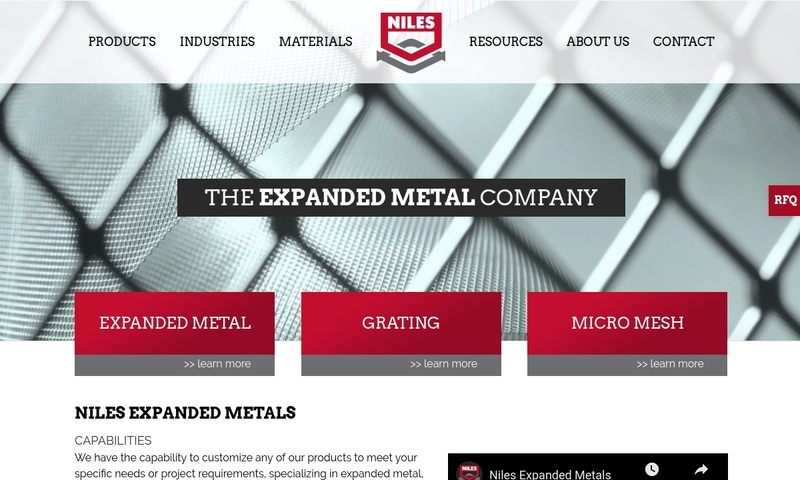 Turn to Niles Expanded Metals & Plastics for top of the line expanded metals. We are great at anticipating the needs of our customers and our team will work with you every step of the way. Indiana is the benchmark other manufacturers strive to achieve. This financially strong, family owned company with over 35,000 sq. ft. of manufacturing area offers cost-effective, quality structural, decorative products, including precision crafted light & heavy duty welded gratings. For special orders, New Metals manufactures perforated metal products in carbon and galvanized steel, in an assortment of shapes and sizes. Our expanded metal can be expanded to size, sheared to size, offered in coils or die cut. Although there are many different uses for expanded metal, there are five that are perhaps the most common: locker doors, storage shelves, machine or heater guards, and fixtures like balcony rails. Expanded metal is also a popular material for metal fences as an alternative to metal fences featuring more expensive welded or interwoven parts. 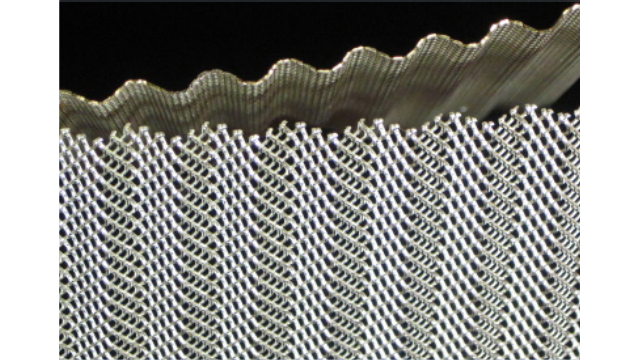 After the proper manufacturing techniques have been established to create expanded metal with the desired traits and dimensions, it can be used in many different applications. The expanded metal process was invented by John French Golding in 1884. His goal was to create a tray, or metal screen, with which miners in the United Kingdom could sort coal. His expanded metal screen was preceded by sorting tools made from metal strip or woven wire. These tools were largely inefficient and not standardized. Also, they were not terribly strong. Golding’s invention was made not from multiple strips or wires, but rather from a single metal sheet. This made them more durable than the other sorting tools. In addition, the expanded metal process yields screens with uniform open areas. Five years after inventing metal expansion, Golding and a group of other people in the industry pooled their expertise and research to form their own company. They first named it the British Metal Expansion Company, then later changed it to the Expanded Metal Company Limited, of London. For a number of years, the Expanded Metal Company had a monopoly on metal expansion in Europe, as they owned sole rights to the process. In the 1890s, Eli Hendrick, an American, invented the punching machine, the predecessor of modern perforating punches. Perforating punches allow for the creation of perforated metals, which are expanded metals’ close relative. The first person to receive a patent to expand metal in the United States was a man named Charles H. Schrammel. Awarded the patent in 1910, his work stood out for its improvements to the metal expansion process. These improvements included the introduction of sheet metal rolling to the process and changing the angle of metal mesh dividers so that the process would yield better textures for gripping. Though over 100 years have passed since then, little has changed in the metal expansion process, aside from changes brought about by advances in technology. Such advances include automation, the invention of digital perforation, the formation of standards organizations, and the introduction of CNC machining. Though plastics have caused somewhat of a diminishment of the expanded metals market, it is still thriving. Also, thanks to people recently showing a renewed interest in older style architecture, architectural perforated metals and expanded metals have become popular once again, and the expanded metal products industry has seen an uptick in business. 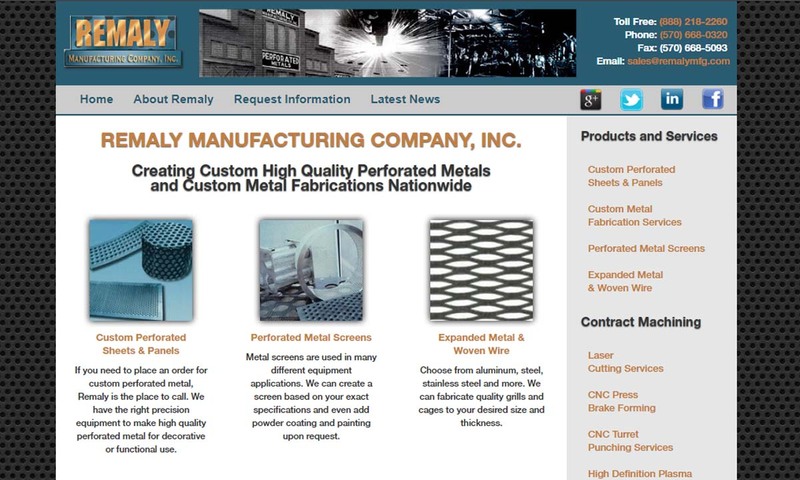 Manufacturers use several metal materials to create expanded metal products. Copper, aluminum, stainless steel, and titanium are among those metals that they use most often. Each of these metals is strong and resists corrosion well while still being fairly lightweight. They can all be cold rolled after being expanded to reduce the material’s thickness for a more uniform surface. Copper is a naturally occurring, non-ferrous transition metal. Copper is known for its electrical conductivity, thermal conductivity, antimicrobial properties, corrosion resistance, strength, and color. Manufacturers use copper expanded metal to make products like metal grating, enclosures, filters, radiators, walkways and heat sinks, decorative ornaments, and decorative metal mesh. Aluminum is another naturally-occurring element, though it is rarely used in its pure form. It is lightweight, durable, and corrosion resistant (more so than carbon steel). In addition, aluminum becomes stronger in cold temperatures, instead of brittle. Expanded aluminum works well as enclosures for refrigerators and freezers, guards, flooring, walkways, grilles, electronic components, automotive components, marine and aquarium components, cooking tools, and air filters. Stainless steel is a steel alloy featuring at least 10% chromium composition. For this reason, stainless steel also features a thin chromium oxide top layer. This layer makes expanded stainless steel products self-repairing when scratched, extra corrosion resistant, and rust resistant. Stainless steel is also stronger, more durable, and more bacteria resistant than other steel alloys, such as mild steel. Expanded stainless steel products are useful in a wide variety of settings, including the kitchen, the clinic and hospital, the laboratory, outside, in and on vehicles, in and on buildings, in water treatment plants, in marine settings, and on airplanes. Titanium is extremely strong, lightweight, corrosion resistant, heat resistant, and sterile. Titanium is as strong as steel, but 45% lighter. Also, it does not react with the human body, so it can be used in surgeries and orthopedics. Expanded titanium is most popular in industries including military and defense, aerospace, automotive, electronics, and healthcare. During the process of turning metal sheet into expanded metal products, manufacturers start with the expansion, then go into the shaping and forming of the sheet to custom specifications. For more detail, read on. 1. The start of the manufacturing process for regular and flattened metals is exactly the same. First, manufacturers feed metal sheets into a machine that presses and expands them. These days, this is usually all controlled by an automated process, as it offers better efficiency. 2. After expansion, a die pierces the sheet over and over again in an even pattern. Most often, this is a diamond shape pattern. However, manufacturers can cut and form custom shapes and patterns. 3. Next, manufacturers feed the sheet through a hot rolling press. The hot rolling press causes the metal to expand and become thinner and flattened. If the original metal sheet is very thick, they will have to apply extra heat and pressure to expand and cut it. 4. After this, if they so choose, manufacturers can finish the expanded metal product with annealing to promote corrosion resistance, veneers (such as those derived from paint or PVC), galvanization (to make galvanized steel), or anodization. Protective coatings that manufacturers add after the metal is formed are usually a spray or dip. Manufacturers can employ these coating methods not only to improve the properties of the metal, but also to change the colors of the surface. 5. Once this is done, manufacturers consider the piece to be a finished metal grid or mesh. Manufacturers have to think about a number of different things when they engage in an expanding metal process. Mainly, they have to decide the shape and size of the hole patterns in the expanded metal products, based on the application requirements. They must also consider standard requirements, the best metal for the job based on its qualities, the metal gauge (thickness in centimeters or inches), the overall size (length, width, etc. ), and the texture. To calculate the size of the open areas they plan to create during metal expansion, manufacturers use two measurement methods: SWD and LWD. SWD stands for “short way of the diamond”, that is, the width of the openings. LWD means “long way of the diamond” or the length of the openings. Manufacturers calculate the SWD and LWD based on the amount/density size of air, water, etc. that needs to be able to pass through the pattern in the metal. To customize an expanded metal product, manufacturers can form expanded metals into any desired shape and finish them with any number of paints or other coatings. They can also create custom hole patterns. Manufacturers use a number of different machines and tools in order to perform the metal expansion process and subsequent parts forming procedure. These include expansion presses, flattening presses, dies, and hot rolling presses. Expansion presses push metal outward using a stretcher bar as they cut slits into the metal using mechanical knives. Manufacturers may use either manual expansion presses or automated CNC expansion presses, though they most often use the latter. Flattening presses do just what their name suggests–they flatten and smooth metal sheet. They come into play after perforation and expansion. They cold roll metal using parallel cylinders that squeeze the metal as it passes in between the cylinders. Dies are special manufacturing tools used in conjunction with presses and other forming machines. Typically made from metal, these tools are designed in the shape of a product to be produced. When material is forced through them, or in this case, when they press into material, they cut and shape it. Hot rolling presses are presses featuring rollers to flatten metal. They are different than cold rollers because they work the metal above its recrystallization temperature. Similar to expanded metals are perforated metals. Manufacturers make perforated metals by punching holes into solid metal sheet (without expanding it). Expanded sheet metal is more flexible and weighs less than perforated metal sheet. Expanded metals offer customers a wide range of benefits. First, expanded metals are more cost-effective than the alternative, perforated metals. Second, the expanded metal production process creates no waste. Similarly, expanded metal applications require fewer raw materials. This is because manufacturers can stretch each piece up to ten times its original length for maximum surface area. Next, because expanded metal products have holes in them, they offer the best of both worlds. They can, for example, keep users protected from large debris, while allowing them to experience fresh air and sunlight. In addition, expanded metal products keep their structural integrity in the face of all kinds of challenges. Plus, they can conduct heat, magnetic flux, and electricity with ease. Expanded metal products also have a high tensile strength and are trustworthy in building applications. Another advantage of expanded metals is that, since they have no moving parts, they require little maintenance. All it really takes to keep expanded metal products working well and looking good is to clean them with a hose, rag, or scrubbing brush. Metal expansion is not terribly tricky, but there is a big difference between an experienced service provider and a novice. For the best results, you want to work with someone with lots of experience and integrity. 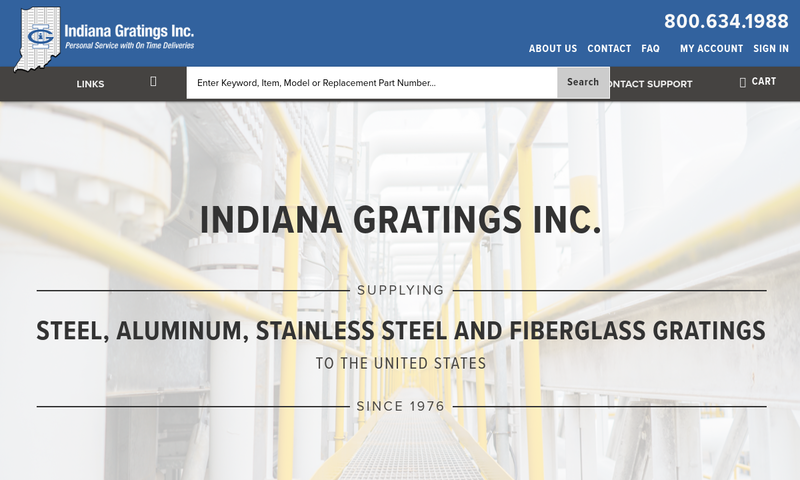 To help you on your way, we have put together a list of those expanded metal suppliers we trust most. Check them out by scrolling up. You will find their company information and respective profiles wedged in between these paragraphs. Before checking them out, though, we recommend you take some time to put together a list of your own. This list should include all of your specifications, as well as your questions and concerns. Once you’ve done this, you will be ready to begin your search. As you browse, use your list as your guide. If a company does not offer a service you require, eliminate them. Pick out three or four expanded metal manufacturers in whom you are most interested, then reach out to talk. Make sure to discuss your budget, timeline, and delivery preferences. Once you have spoken with each of them, compare and contrast your conversations.  Figure out which manufacturer is right for you and get started.